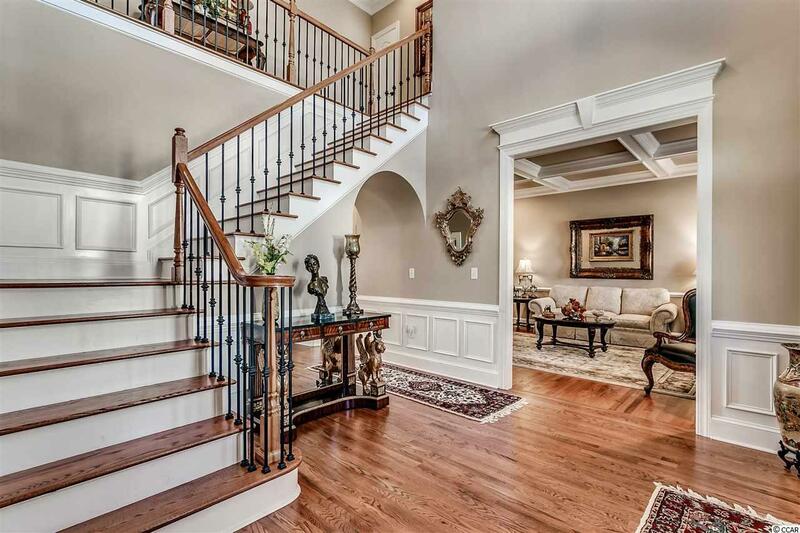 You have Arrived at The Estate residence that Most would Dream of owning. 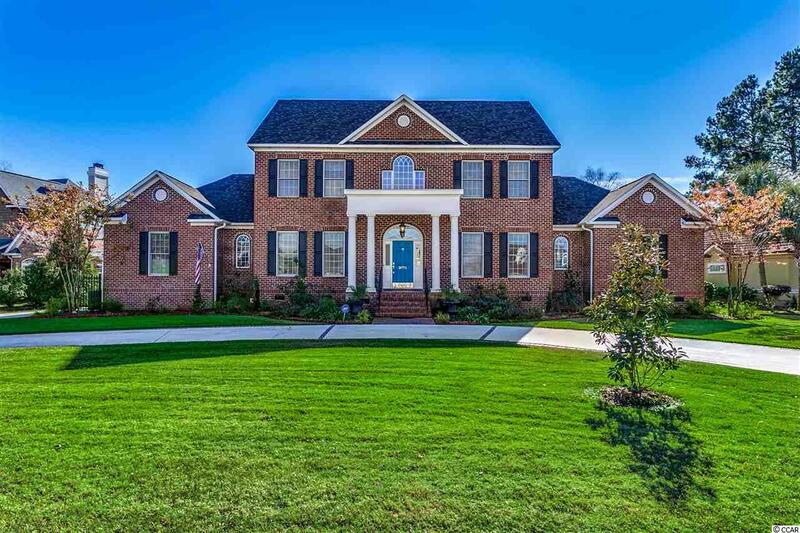 This All Brick masterpiece has 2-driveways for serious guest receptions and Entertaining throughout the estate. 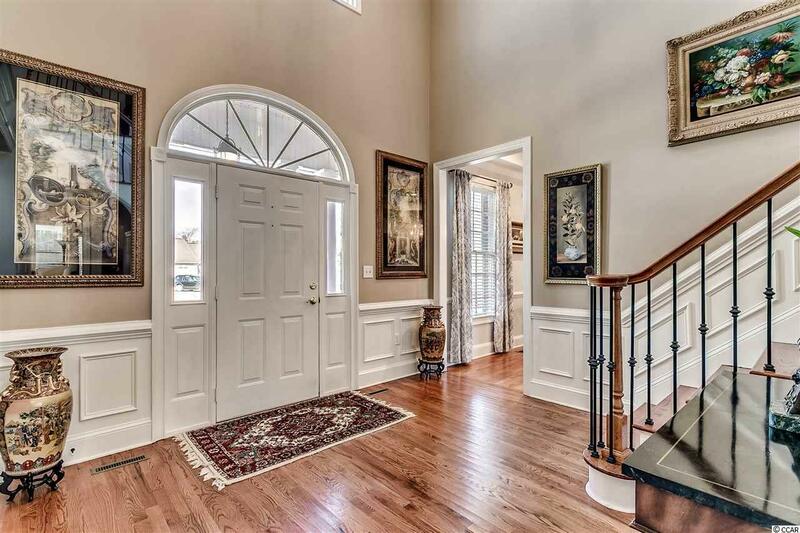 Walk into the Main entrance and look at all the custom woodwork throughout the floors , grand staircase and the Cofferd ceiling in the Living-room. The Dining-room is Perfect for Entertaining those Special Diners , the very elegant chandelier is Easy on the Eyes. walking through to the Massive Customized Kitchen, the Island is equipped with a High end gas cook-top c/w a high performance downdraft system. All the Appliances are less than a year new and are High End professional styled Stainless. The Granite will Pull your eyes to see the specialized swirling texture which flows in the same direction of the massive counter length as to the massive Island and then to the Very large Wet bar off the familyroom. Look over all the attached photos and Book your Private Tour today. The Master Suite is equipped with All the Relaxing features you would ever ask for, the shower is massive and is purely Walk-Into no doors needed here, The family room is equipped with Gas and has an additional blower should the weather turn cool. 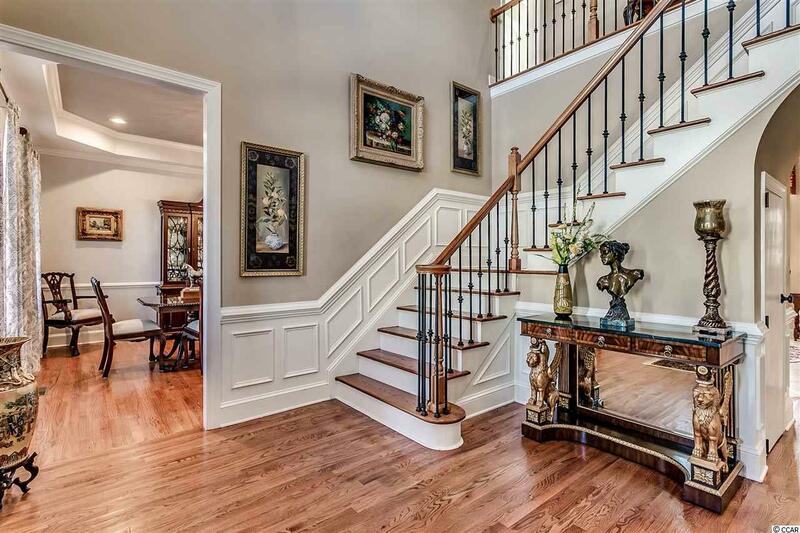 Up Stairs are the next 3-Large bedrooms c/w custom bathrooms. The Fun starts as you walk out to the outdoor kitchen area that is equipped with Wine and Regular Refrigerators, specialty Wolf Gas Grill, outdoor Fireplace and even a custom TV bracket to watch all your Sports games while relaxing in your own Resort styled Pool deck area. The specialty Pool and Spa that are both heated by a Hi-tech pool system which includes a state of the art Salt-Water System. The Complete property is covered with specialized LED lighting designed to Truly Hi-light all of the Beautiful features throughout the complete grounds. The Custom ornamental fencing really sets up the Fantastic Lake views. Plan to see this True Southern Estate Masterpiece Today.